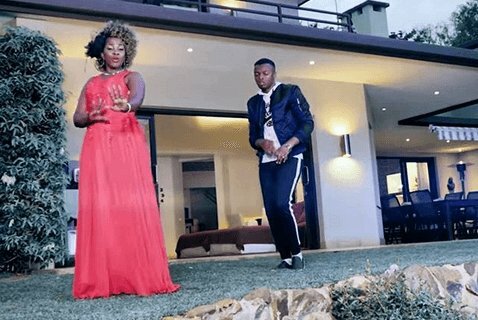 Gospel singer Willy Paul has revealed to his fans that he is set to release a television reality show dubbed the Pozzee way and his fans have not taken the news so well. 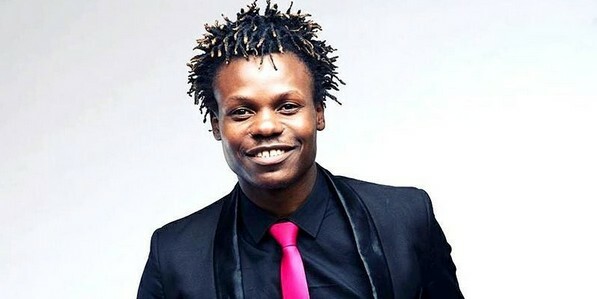 This comes moths after rival gospel singer Bahati started a reality show in one of our local media stations that airs once in a week and has so far been nominated to the Kalasha awards by the name Being Bahati. 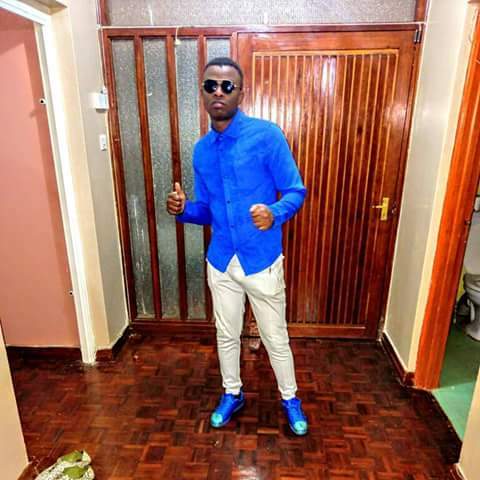 Willy Paul has always caused a stir online from flaunting huge amounts of money, to taking cosy pictures with different artistes leading to his fans questioning his Born again nature with the sorts of behaviors he shows online. The Bora Uhai hitmaker hinted this on his gram page and well, his fans think he is a copy cat and that he is just seeking attention. Pozzee had time to also get back to his hater fans via the comments. Ata jina tu ni mbaya! Bahati must be your mentor… Lol! A fan commented. From me it is congratulations Pozzee for the milestones you are making. Waiting to have a view of what his show will be about. If you a hip hop cat stay woke, here is a track you should not sleep on. Fast rising rapper and songwriter Mafia Brooks has released his debut single Ghetto. some of the main problems facing coastal neighborhoods. I’m trying to convey what’s happening in the hood…giving the young people hope…they should be proud of where they are coming from and out there…there is another life. Mafia Brooks. Dubbed, ‘Wacha Iwe’, the song is about leaving it all to God because his timing is always perfect. Celebrated gospel singer Gloria Muliro has been featured on a new track by controversial singer Ringtone. The song which is dubbed Wacha Iwe is an inspirational tune that talks about persistence in prayer. I must say the two have merged their vocals well, especially now that many had missed Gloria Muliro’s voice on the airwaves. This has truly been Ekodydda’s year as blessings have been following him left, right and centre. Eko had gone missing from the public eye for a really long time. His fans even wondered what happened to him because his music was ruling the airwaves. He is definitely one of the most celebrated gospel rappers in the 254 and it’s pretty evident his work is paying off in ways more than one. Last week, Eko was the happiest man alive after he bagged Groove Awards for the male artiste of the year 2017. It was quite a surprise as it sought off became a trend where famous ones bag the award. But this time, he bagged it and he truly deserved the award. He’s not the only one who is shining like a diamond. His sons have followed his footsteps closely as they are rapping the word of God. They are really tiny but once they open their mouths, you’ll definitely be taken aback. But one thing that many people might not know is that Ekodydda is blessed with an amazing lady who is not about the spotlight life. Her life is private and maybe she likes it that. She is pretty and simple but extremely beautiful. Ekodydda has constantly praised her on social media and he has nothing but love to shower her with. Having three rappers in one house might not be easy but she sure looks like she has everything under control.